In the third season review post, we’ll finish up the Ohio Valley Conference teams with Eastern Kentucky University, which finished the 2010 season at 28-27 and was eliminated by Murray State University in the OVC tournament. Hitter of the year: 3B Jayson Langfels — Langfels was a named a preseason All-American by several media outlets prior to the 2010 season and did nothing to disappoint. His average stayed above .400 for much of the season before a slump toward the end of the conference schedule dropped him to .353 for the year. The junior third baseman also slugged 16 home runs, drove in 52 runs and scored 61 times. For good measure he added 12 stolen bases in 16 attempts. Pitcher of the year: RHP Anthony Bazzani — The freshman righty had his ups and downs during the 2010 season, which briefly saw him removed from the weekend rotation, but ended the year with a stretch of his best performances. For the season Bazzani was 5-3 with a 5.47 ERA and 41 strikeouts in 77.1 innings, but he was 3-0 in his last three starts, surrendering just five runs in 22 innings. Season high point: Eight strong innings from Bazzani gave EKU a 4-3 win over Murray St. in the first round of the Ohio Valley conference and briefly gave the Colonels hope of a NCAA tournament bid before dropping their next two tournament games. 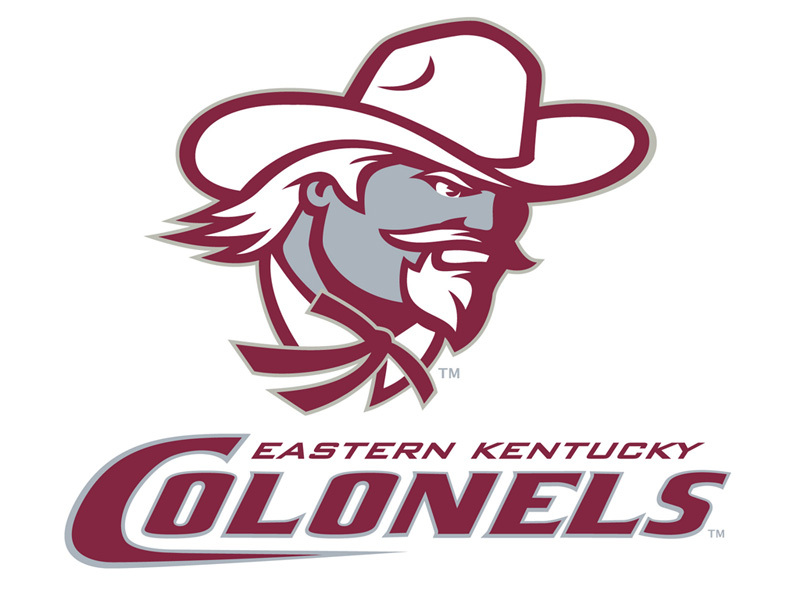 Season low point: That win over Murray St. was the only victory EKU recorded over an in-state team in 2010 as the Colonels finished 1-7 against Kentucky schools. Miscellaneous: Senior first baseman Anthony Ottrando would likely have made the first-team all conference team in any conference that didn’t have Wes Cunningham playing in it after batting .335 with 17 home runs and 67 RBI…Junior closer Ryne Purcell was second in the state with 12 saves but struggled to the tune of a 6.03 ERA…Sophomore shortstop Richie Rodriguez was the best hitter on the team at times this season and finished the year with a .357 batting average, 55 runs scored and 21 stolen bases.